Thank you to everyone who bought a raffle ticket for this important event. We are happy to announce that we sold over 550 raffle tickets raising over $55,00. Stay tuned for the news on who won the new car! 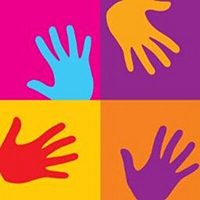 DID YOU KNOW, 80% of deaf children live in underdeveloped countries? With little to no access to a developed language. Nicaragua has an outsized and disproportionate population with hearing related health problems. Infants go without the proper testing and children go without access to hearing care. The country’s medical services, testing, and deaf education lack the quality that many of us take for granted in the U.S.
Our mission is to improve the lives of hearing-impaired Nicaraguans and strengthen the fields of ENT (Ears, Nose, Throat) Medicine, Audiology, and Deaf Education. 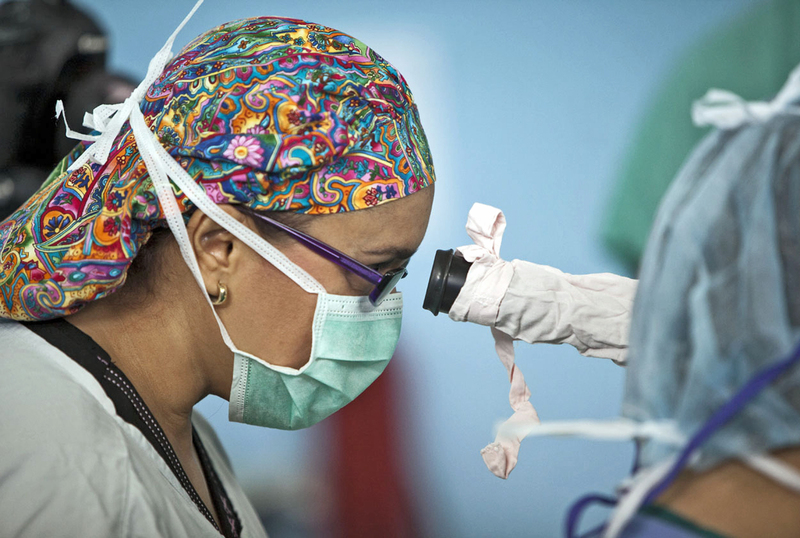 MMO sends teams of ENT (Ear, Noes and Throat) doctors and nurses to Nicaragua to perform surgeries and provide education for local medical staff. Surgeries typically include Cochlear implants on children in under-developed areas. 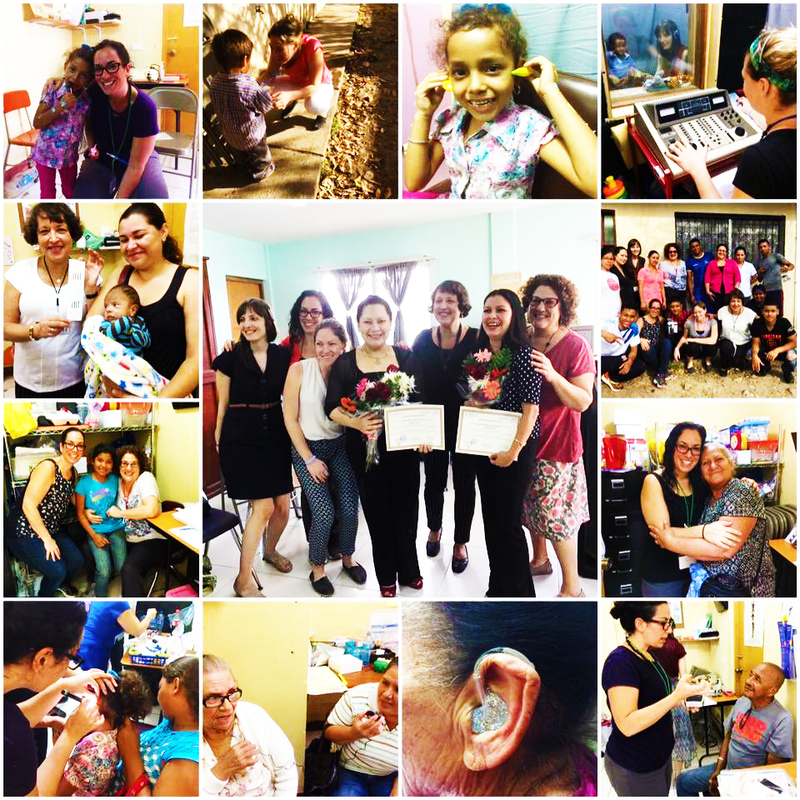 Our Audiology initiative was started in 1999 and over the years has grown into running a full-time clinic. 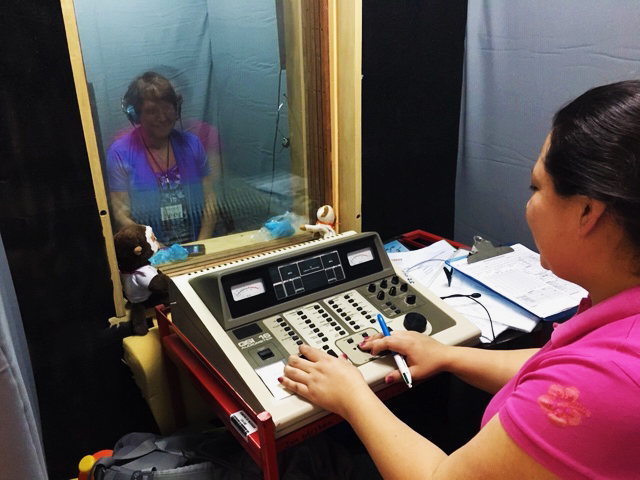 The focus of our Audiology program includes comprehensive audiological evaluations, hearing aid fittings for children and adults, education, and training and instruction for in-country audiological professionals. Our vision for our deaf education program is to enable more deaf students to be educated and have access to better opportunities as adults. To achieve our vision, MMO founded a school for the deaf in rural Nicaragua. Our school has a capacity for 30 students that includes housing as many of our student do not live nearby. Working with the Ministry of Educating, we’ve been successful in providing education for hearing-impaired students who were previously ignored. The IHAPP program mission is to bring the sound of life to those who can’t have it. 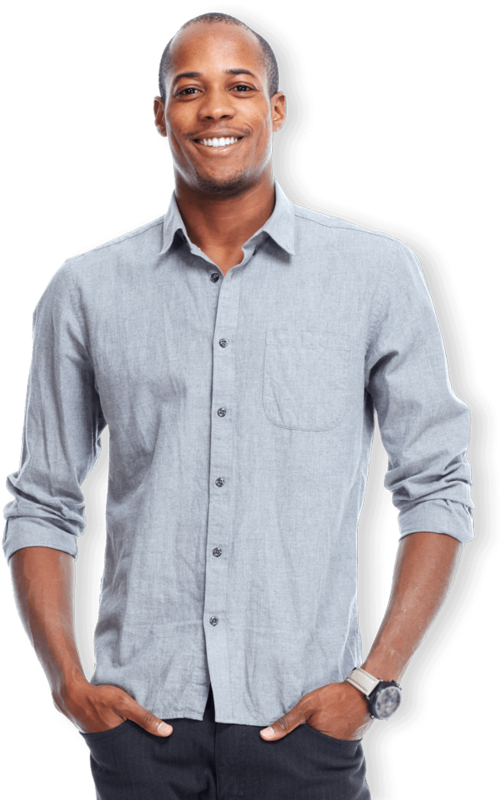 We do this through sourcing high quality hearing aids and selling them at our cost to individuals, humanitarian programs, and not-for-profit organizations around the world. 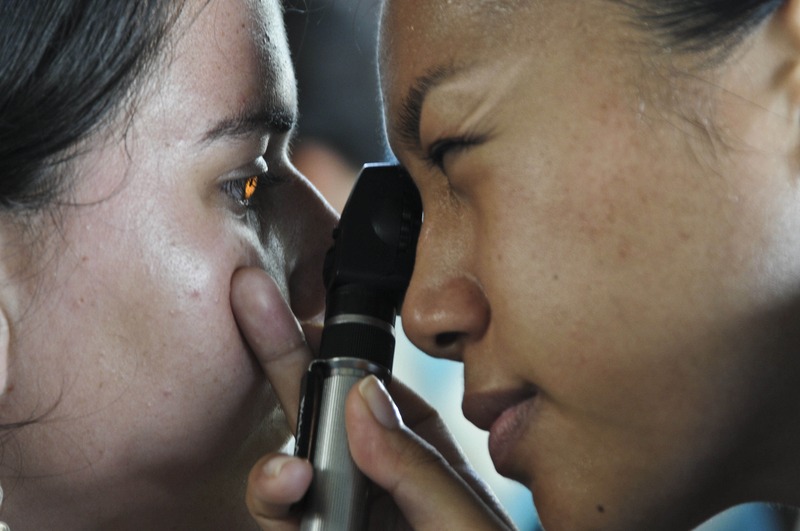 The Diabetic Retinopathy Project has been one of the most rewarding efforts to the Nicaraguan community. Diabetes is the number one cause of blindness in Latin America. Without treatment, 50% of patients with proliferative diabetic retinopathy will go blind. With laser surgery less than 5% of these patients will go blind, a 90% reduction in the rate of blindness. Interested in getting your hands dirty? Want to get up close and personal to the cause? We'd love to have you ♥. Volunteer because it's awesome and makes you feel good. Do you have questions, comment or concerns? Let us know, we'd love to hear from you ♥.